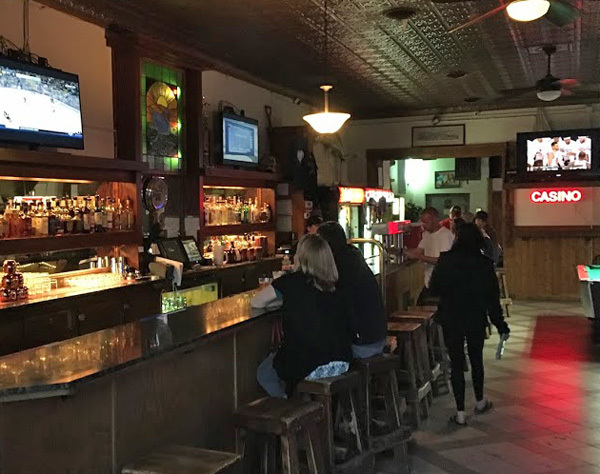 Scooter’s 1197th bar, first visited in 2017. 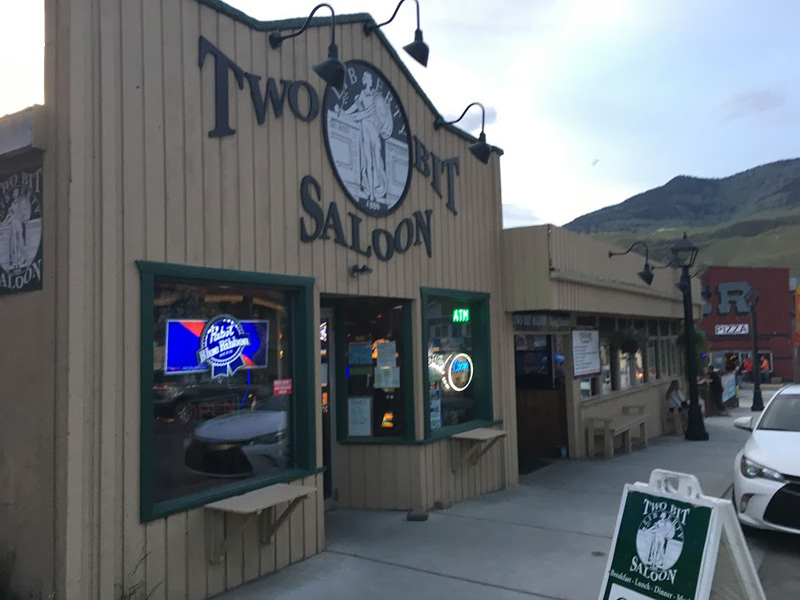 The bar is devided into three sections: A front main bar, a back billiard room, and then a front outdoor seating area half-covered and half-uncovered. I had a Bozone Amber Ale by Bozeman Brewing Company. We were enjoying sitting outside on the deck, but for whatever reason the crowd was a little too “bro” for our tastes so we decided to call it a night after one round.